The best combination of organic, pure, and premium oils for hair and skin, made with premium natural and organic ingredients. Always free from chemicals, dyes, and perfumes! 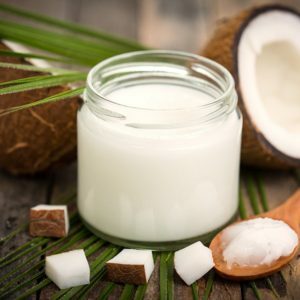 At Coconut Essentials….We keep it simple! It’s the best combination of organic, pure, and premium oils for your skin, made with just six natural and organic ingredients. 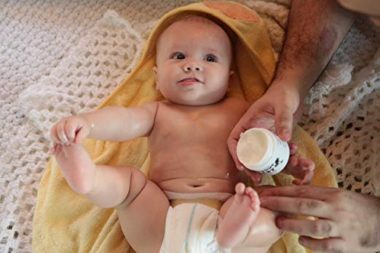 Our low-ingredient formula is free from chemicals, dyes, and perfumes – making it safe to use on adults with sensitive skin and even babies. 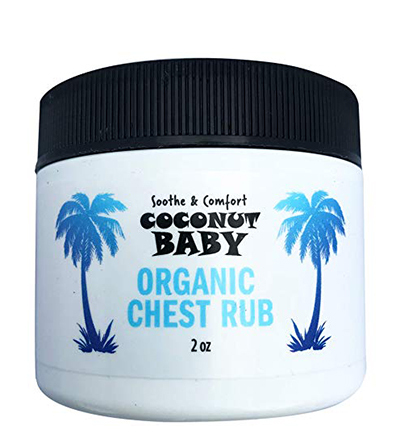 It’s natural formula provides a natural and safe way to prevent and relieve skin that is dry, red, cracked, or stretched. 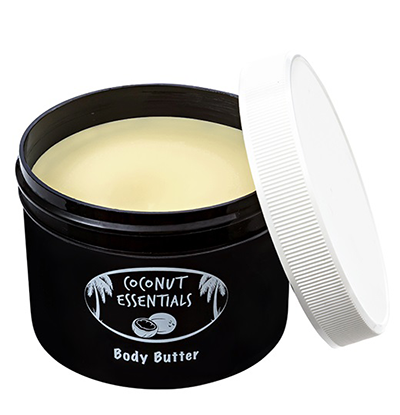 The Coconut Essentials Body Butter enhances the skin, leaving it a natural “glow.” Your legs will thank you and everyone else will notice your smooth, silky body. We know you’ll love our Natural and Organic Body Butter so much that we have a 100% Satisfaction Guarantee, or your money back! 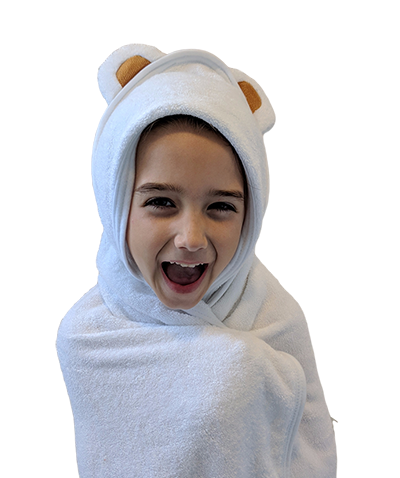 100% Natural Bamboo Hooded Towel is Soft, Absorbant, and Cute! 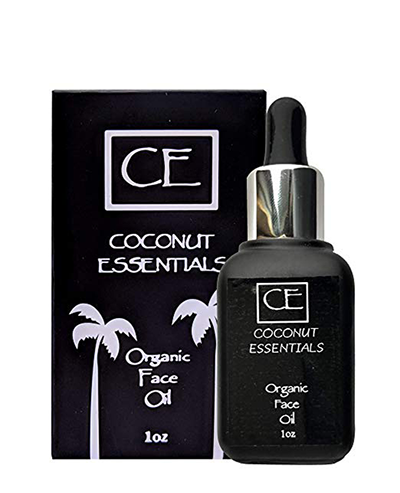 The Coconut Essentials Face Oil enhances your skin, leaving it a natural glow and more youthful. It’s alcohol-free, making it perfect for all skin types. In addition to using it to diminish the look of wrinkles, many of our customers use it as a makeup primer or includes it in their acne topical regimen. Contradictory to what some may think, face oil actually helps reduce your oil production, decrease the size of pores, and prevent breakouts. 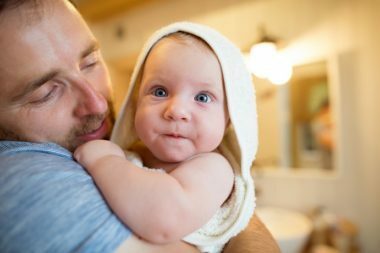 As new parents, there are so many buying decisions you'll be making - from brands, to products and the necessities. To save you time (and hopefully a few bucks), my husband and I created the "2019 New Parents Buyer's Guide" that will tell you everything you need to know in your first year of parenting, when it comes to purchases. 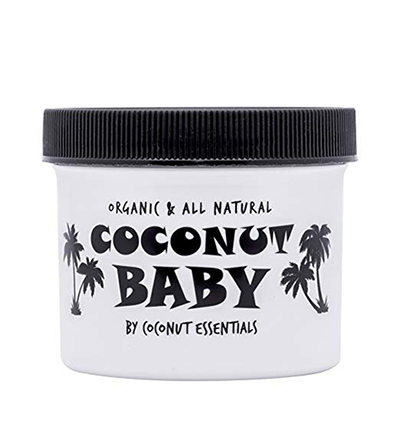 Read More"Cradle Cap is Pretty Crappy!" 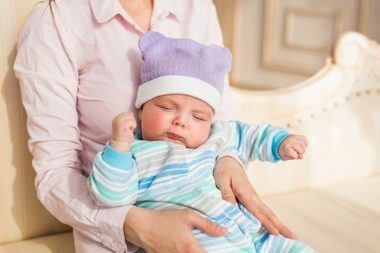 Read More"How can I safely treat Cradle Cap in my infant?"